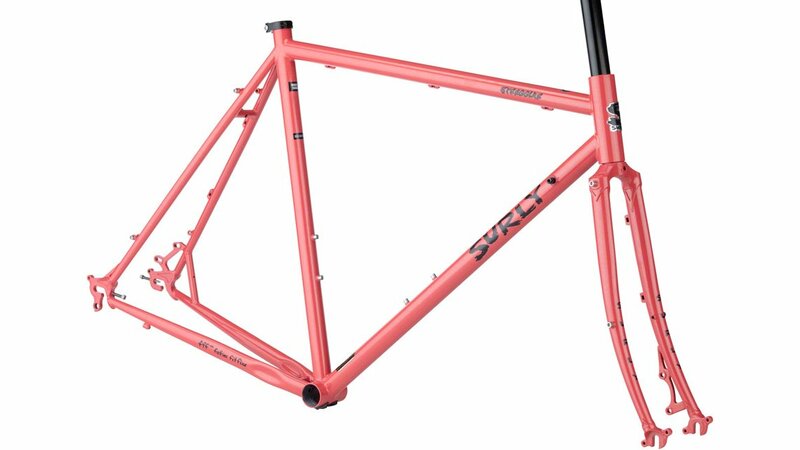 Versatile bikes are gaining traction in the bicycle world and many riders are gravitating towards bikes that are able to perform well in multiple different terrains. 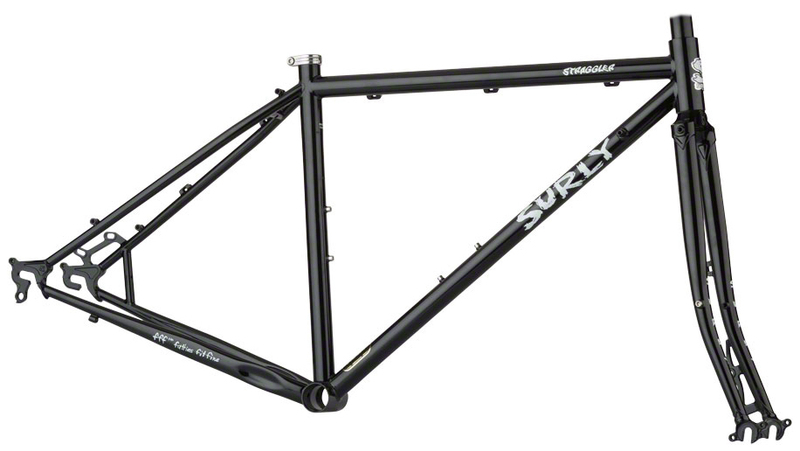 The Surly Straggler Frame is a 4130 chromoly steel frame that is perfect for cross-over exploration on a wide variety of terrain conditions. 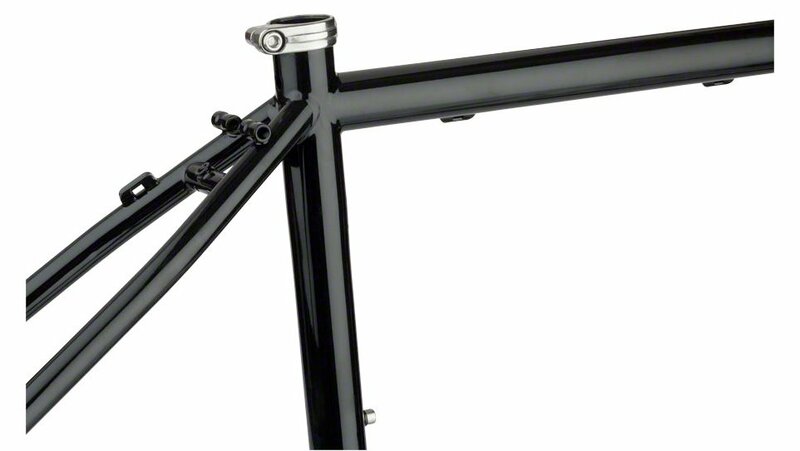 You can ride it on rough roads, on the road, gravel, or you can use it as a cyclocross bike. 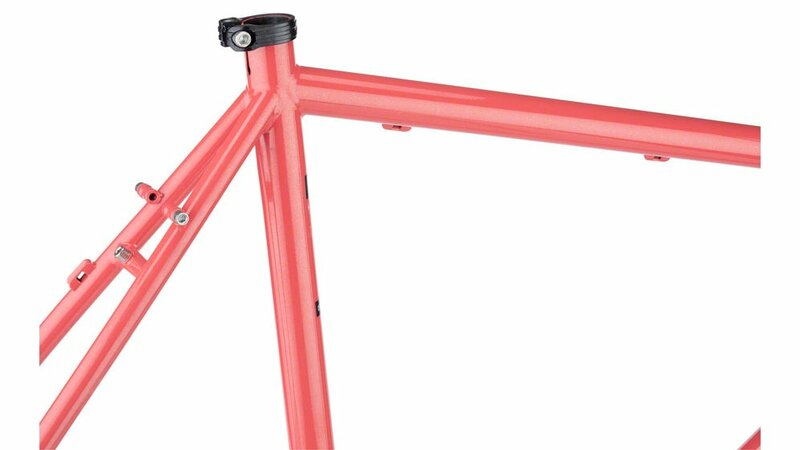 The frame is also compatible with racks and fenders so you can easily transform this bike into a daily commuter or a touring bike. 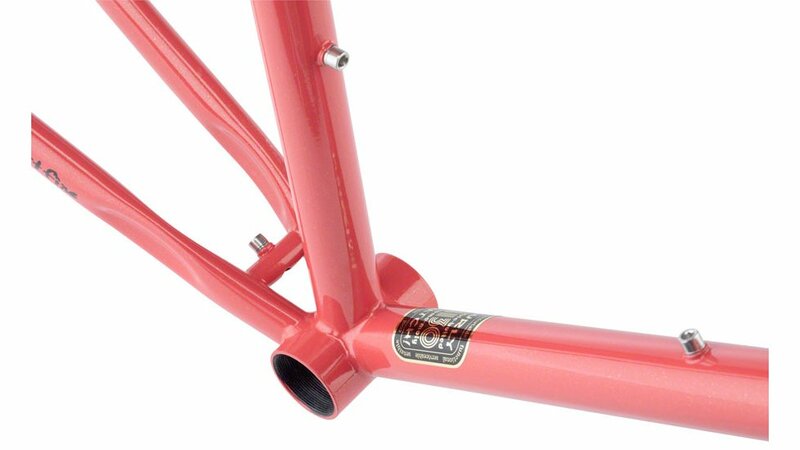 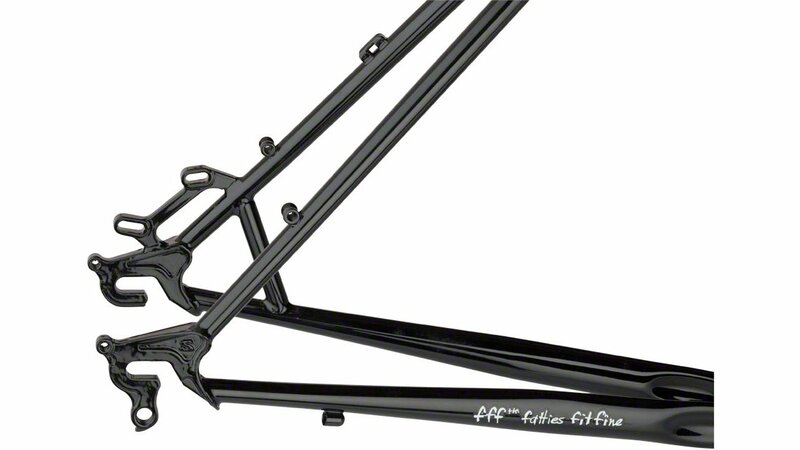 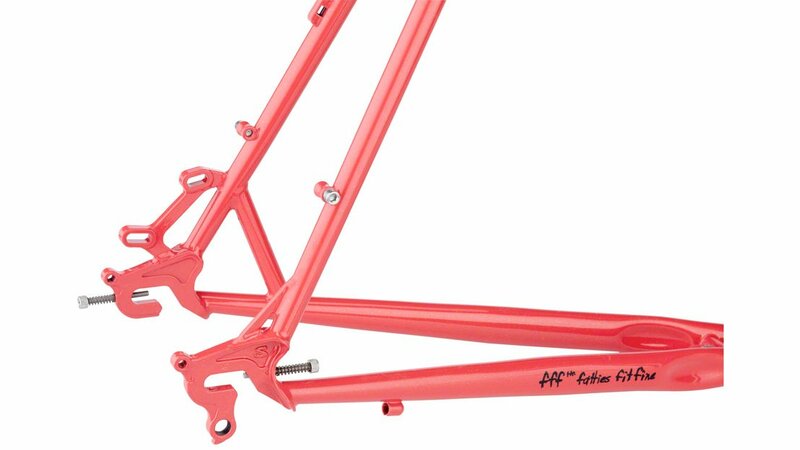 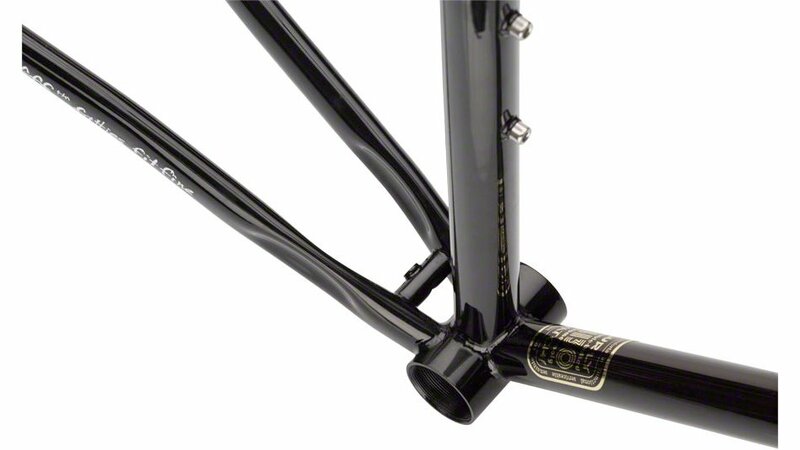 The frame and fork have clearance for up to 700 x 41mm or 650b x 41mm tires with fenders.